Facial Serums play a huge part in my skin care routine. I layer them, bathe in them, roll them into my skin. Facial Serums contain a concentrated amount of those good for your skin ingredients. They are a fantastic way at optimizing your skin care routine. You can use serums alone if you have oily skin or layer under moisturizer if your skin is dryer. Again, I can only speak for my dry skin but the main ingredients I look for in a serum is Hyaluronic acid, vitamin C and various plant extracts. Hyaluronic Acid is found naturally in the body and is key at maintaining moisture levels. Various factors can cause a dip in our moisture levels so introducing skin care products containing hyaluronic acid can help hydrate, plump and smooth our skin. The great thing about it is its suitability for all skin types including oily skin that is prone to dehydration. Vitamin C is essential for collagen synthesis and therefor a vital ingredient for your skin care. It’s role in the production of collagen means it has anti ageing properties, can help with sun damage, helps with discolouration, aids skin healing, improves hydration and helps brighten skin. Combine both of those ingredients in your skin care routine and you are on the road to the skin you have always dreamed of!! Sold? 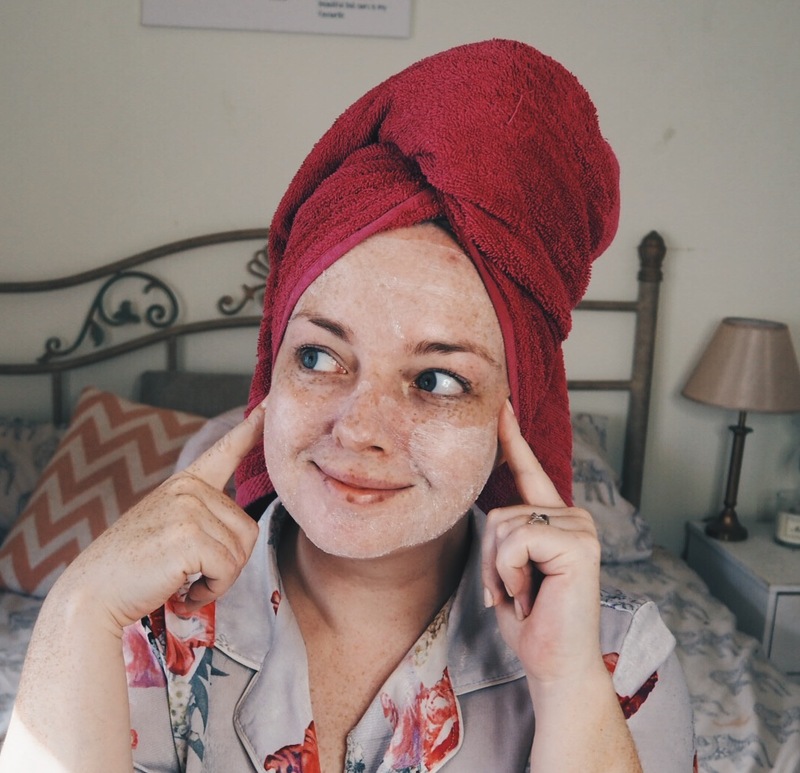 Read on for my favourite skin saviours. I have both high end and budget friendly options for you to consider. 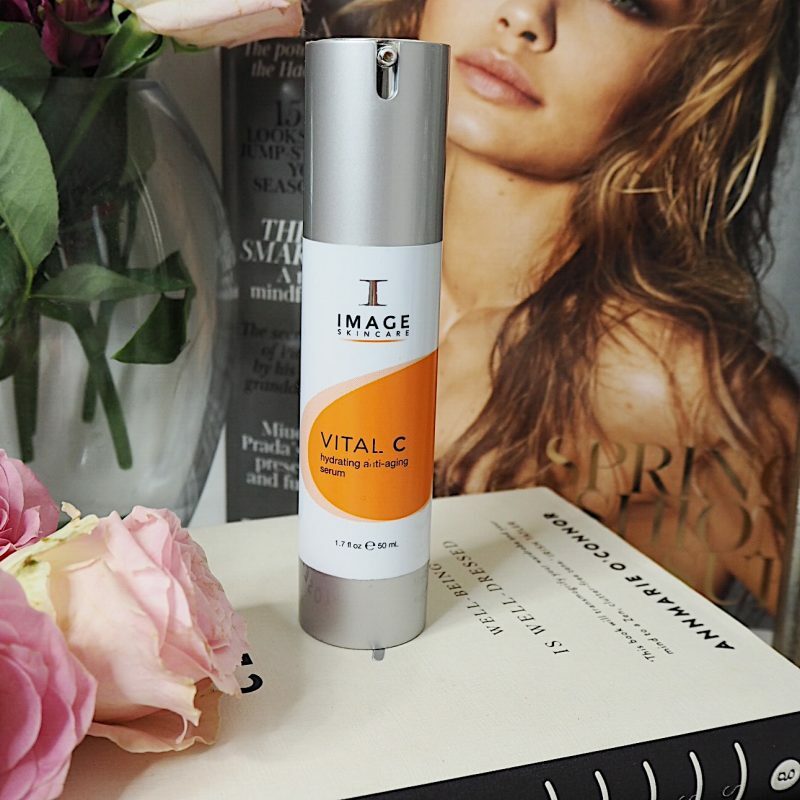 Image Skin Care have two of my favourite serums: Ageless Total Hyaluronic Filler and Vital C Anti Ageing Serum. 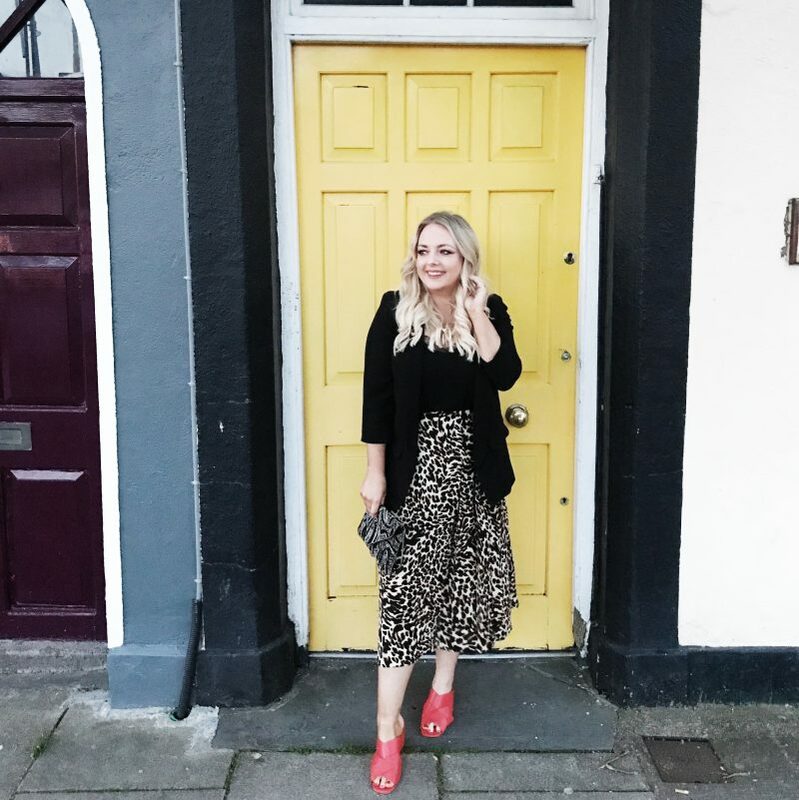 I have featured them in a dedicated blog post so click HERE for a read. 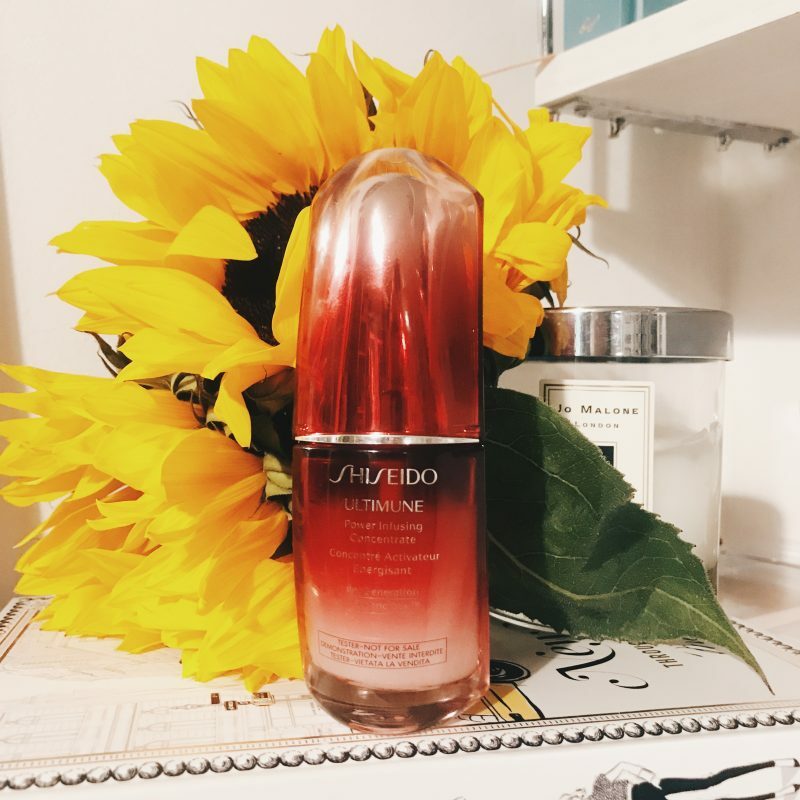 Shiseido Ultimune Power Infusing Concentrate nourishes and shields the skin against external hazards. 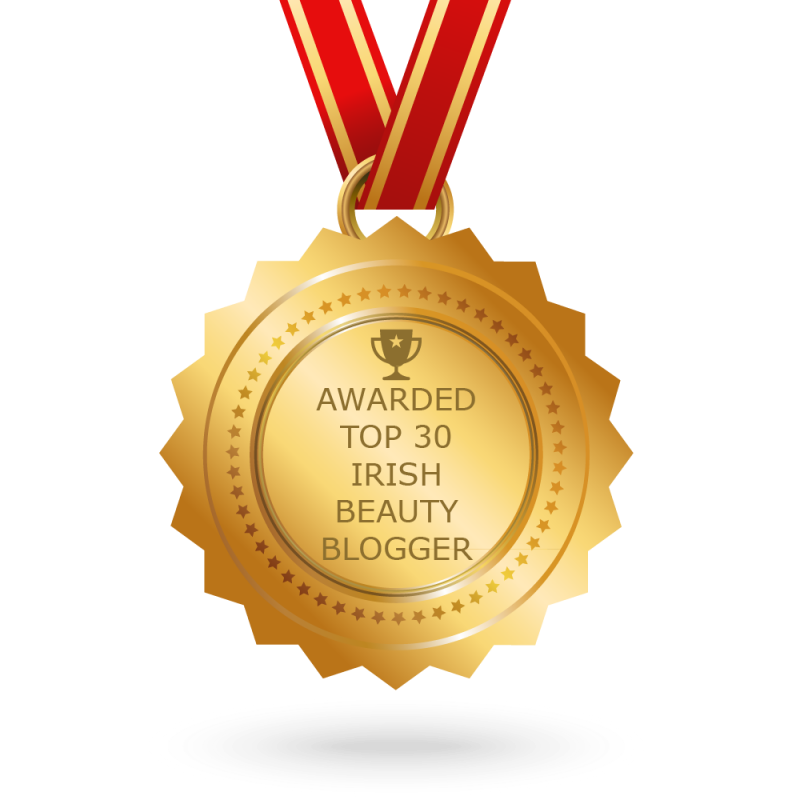 I find my skin looks brighter, smoother and more hydrated. I introduced this to my skin care 7 months ago and although pricey, I love it. You can buy HERE. 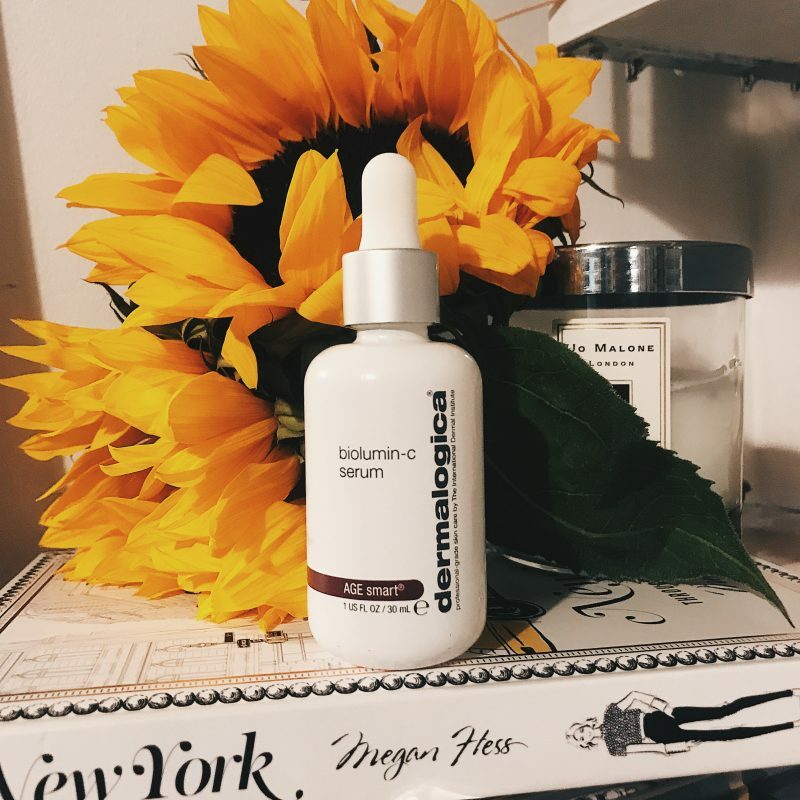 Dermalogica Biolumin-C Serum contains high quality Vitamin C to brighten and firm the skin. I use this at night time and again, although pricey I have noticed a difference in my skin tone and texture. Eye watering 95 euro HERE. 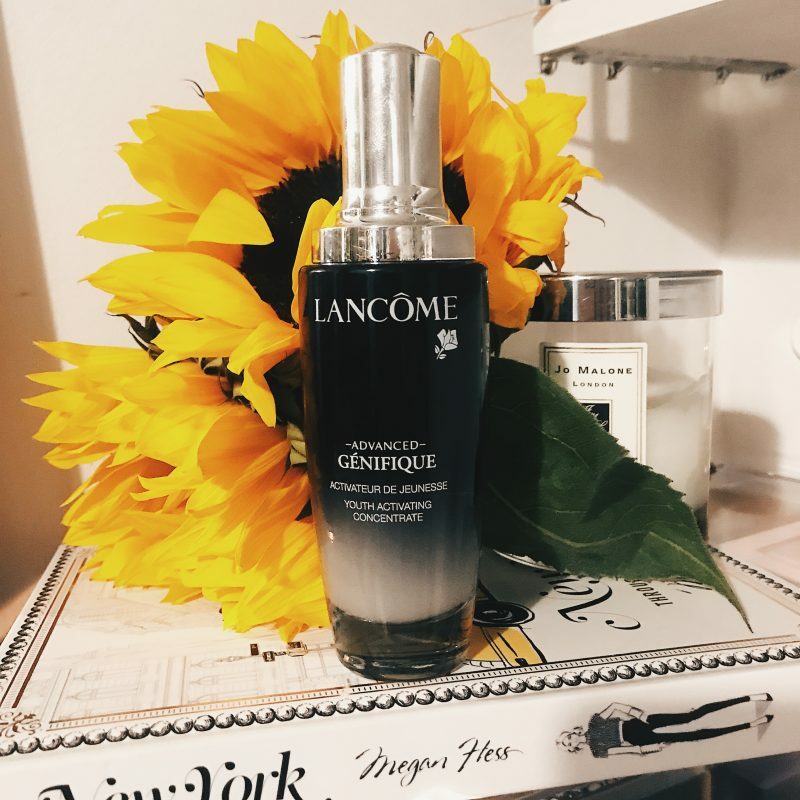 Lancome Advanced Genifique Youth Activating Concentrate targets 10 signs of ageing including texture, fine lines and clarity. 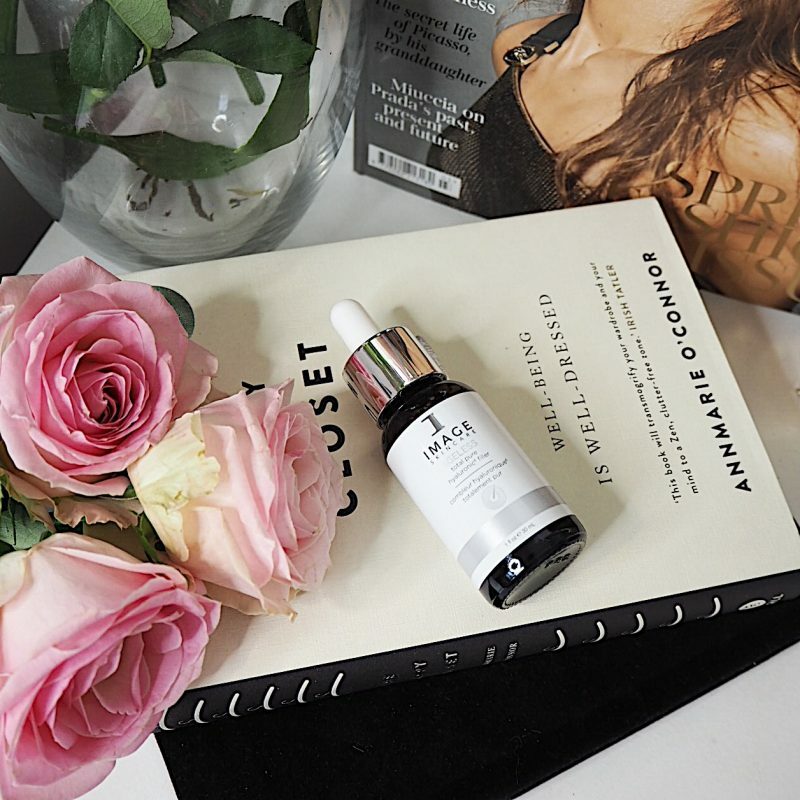 A serum that is suitable for all skin types it soothes and hydrates. It costs 73 euro HERE. 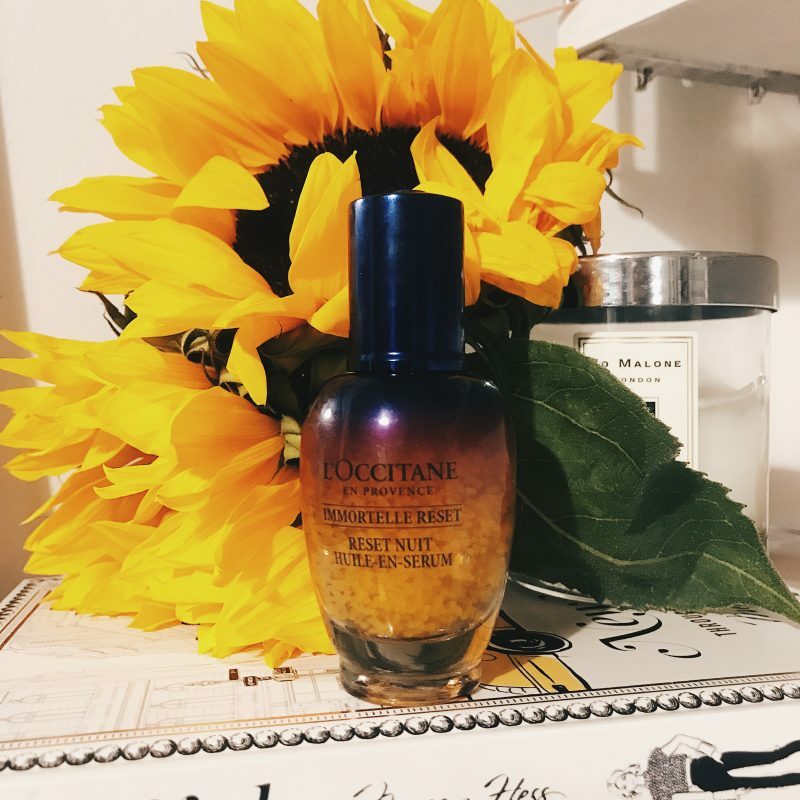 L’Occitane Immortelle Reset Nuit is a new to the market serum but I felt I had to mention it here. I have only using it for 3 weeks but when I wake up and my skin is brighter. It’s given me a healthy glow and I am going to continue using it. I will do a full review after I’ve used it for 6 weeks. It costs 54 euro HERE. 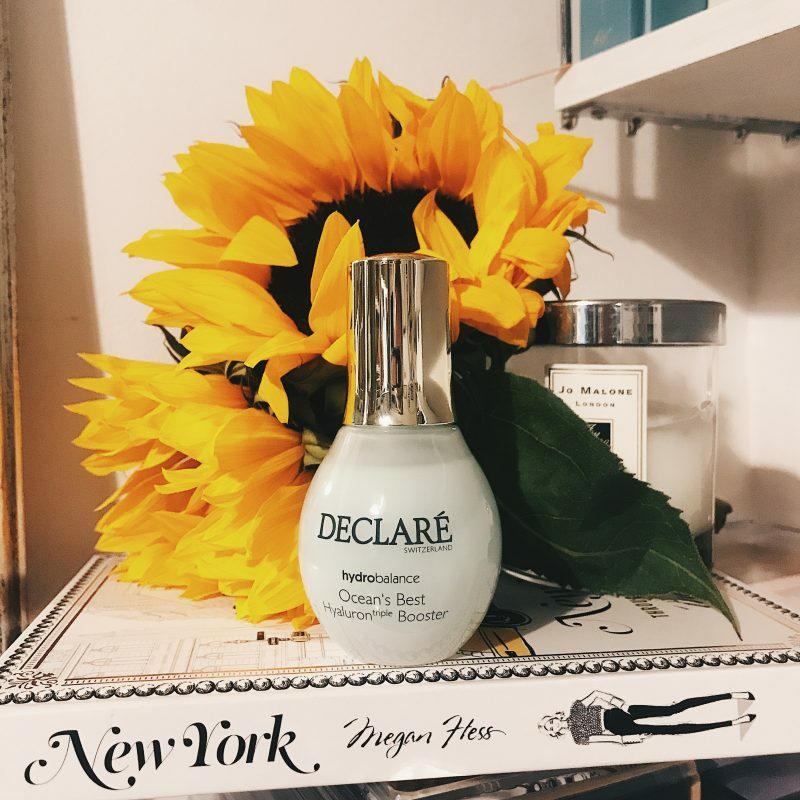 Declare Hydrobalance Ocean’s Best Booster is a beautiful serum that absorbs quickly. It is lightly scented and instantly hydrating. You can buy for 59 euro HERE. 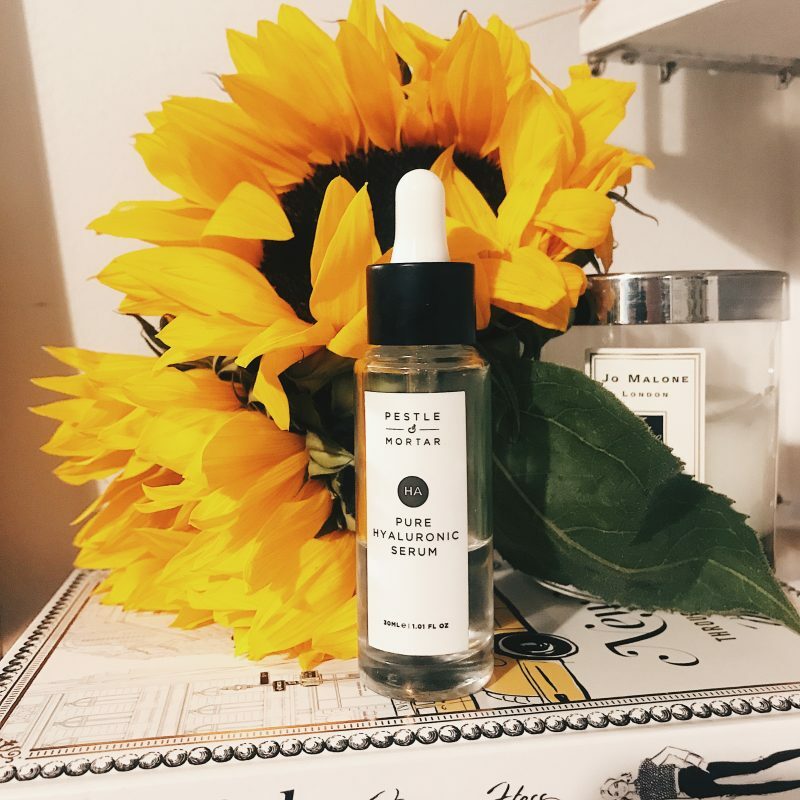 Pestle and Mortar Pure Hyaluronic Serum is a product I started using over the summer and I highly recommend it. The formula has the perfect consistency for morning application as it goes well under makeup. It costs 43 euro HERE. 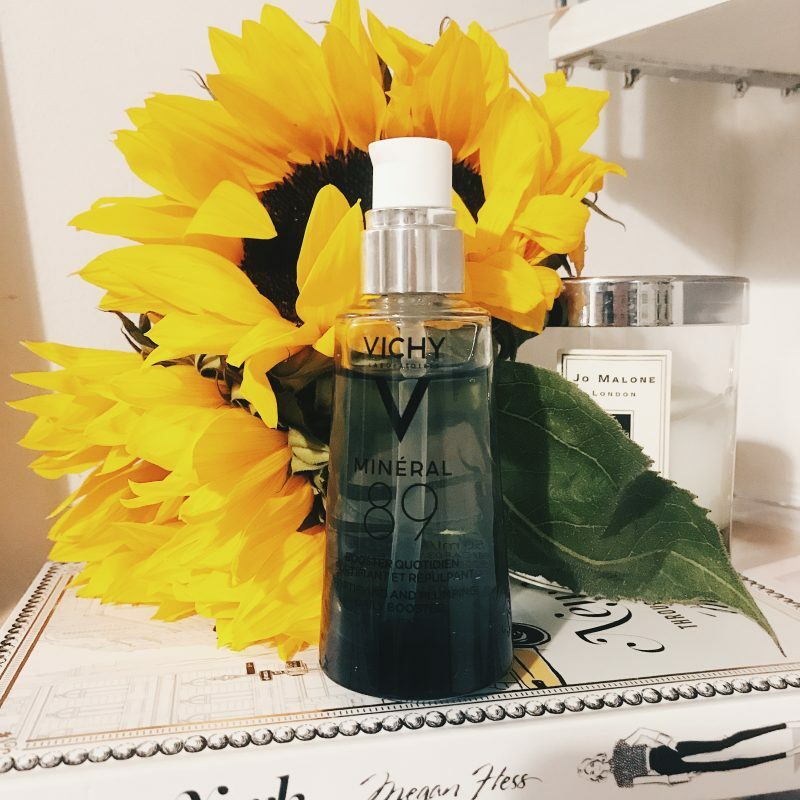 Vichy Mineral 89 Daily Booster. 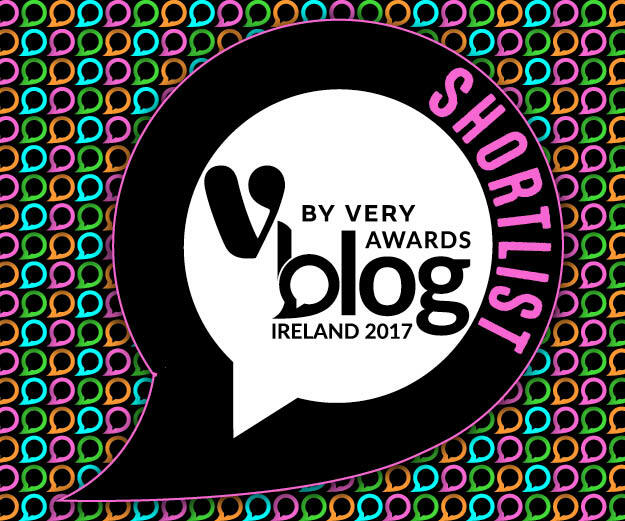 Another product I trialled for the purpose of this article and was impressed with. It’s gel like texture is easily absorbed and is an affordable way to get your hyaluronic acid fix. 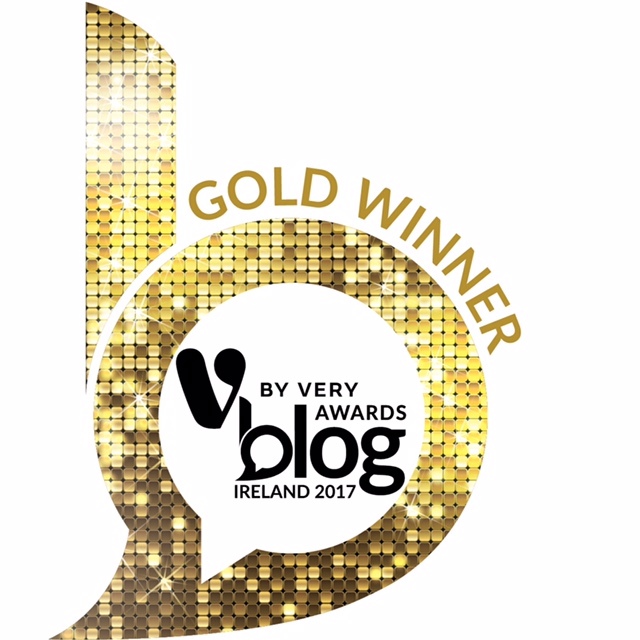 Comes in around the 20 euro mark in your local pharmacy. 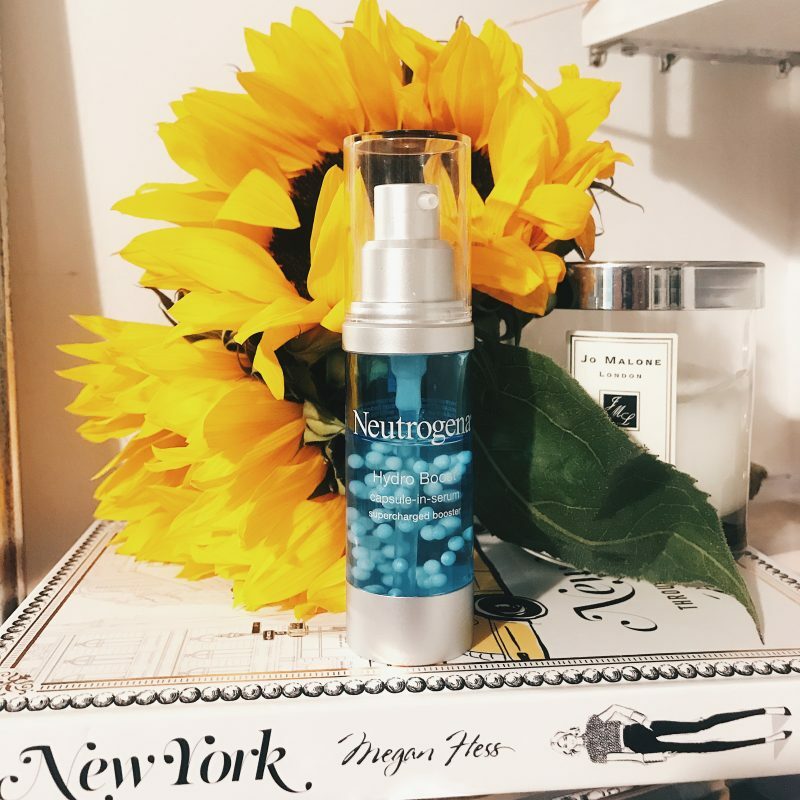 Neutrogena Hydro Boost. I love this stuff. For a pharmacy brand it is impressively hydrating and another affordable option for hyaluronic acid. Under 18 euro in your local pharmacy. There you go! My favourite serums. Leave your favourites under my latest Instagram post.